Color: intensive garnet red with ruby reflections. 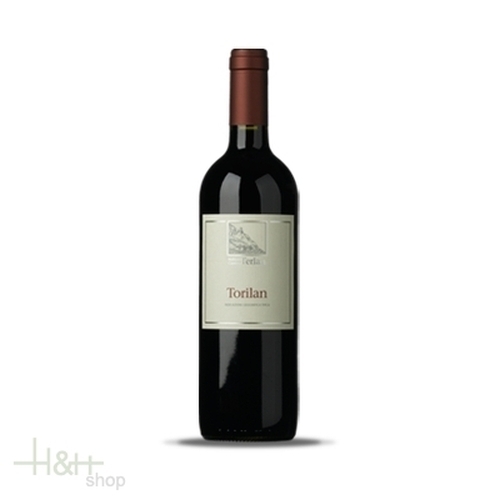 Smell: In the glass, Merlot aromas reminiscent of cassis and black cherry combine with the spicy-smoky character of the Cabernet, revealing a touch a green pepper and vanilla. The elegant blackberry notes of the Pinot Noir round of the composition to form a harmonious whole. Taste: On the palate, this cuvée offers an interesting symbiosis of the fruit of the Pinot Noir, the spiciness and tannins of the Cabernet, and the rich complexity of the Merlot.